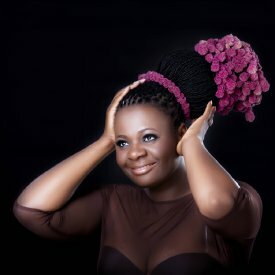 Judith Sephuma is one of my favorite South African jazz vocalists. 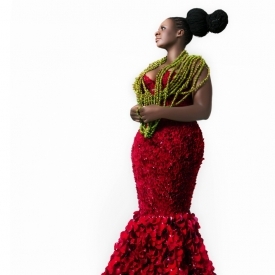 She’s beginning a nationwide tour to promote her latest album, I am Living Testimony. Her tour kicks off at West End in Cape Town where she performs this weekend on September 24th and 25th. On December 3, she performs at the Centenary Hall in New Brighton, Port Elizabeth, and at Meropa Casino in Polokwane on December 15. Sephuma’s last show of the tour is February 4 at the Lyric Theatre Gold Reef City in Johannesburg where she plans to film a live DVD. Her new album is testimony to her musical journey and follows in the footsteps of her previous albums, A Cry, A Smile, A Dance and New Beginnings, and Change is Here. 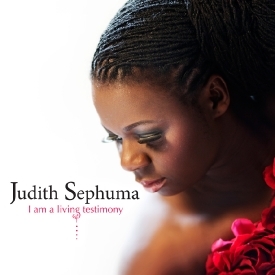 I am Living Testimony is a gift to Sephuma’s diverse and loyal fan base. 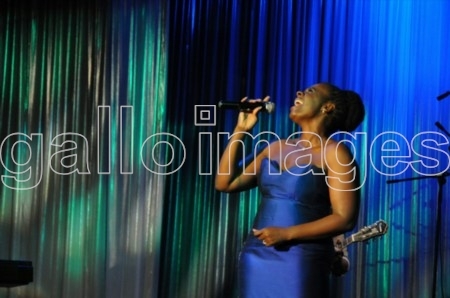 I plan to attend Judith Sephuma’s performance at West End on Sunday afternoon, September 25. The tickets to her live performance are very reasonable at $18.